Is Wema Sepetu the cause of Zari’s separation with Diamond? The adage ‘Hard work pays’ now makes sense to Bebe Cool after many years of investing in his music career. He has released a number of top bangers, shot high quality videos and collaborated with a number of international artistes. According to a recently released list of the top 20 African artistes of the moment by the Kora awards, Bebe is ranked the 16th best artiste in Africa. He is the only Ugandan artiste on that list. If stretched to the entire East Africa, the list only has four musicians with Tanzanian Diamond Platinumz at Number 4, Kenyan Diva Victoria Kimani at Number 8 while Alikiba comes in at number 11. 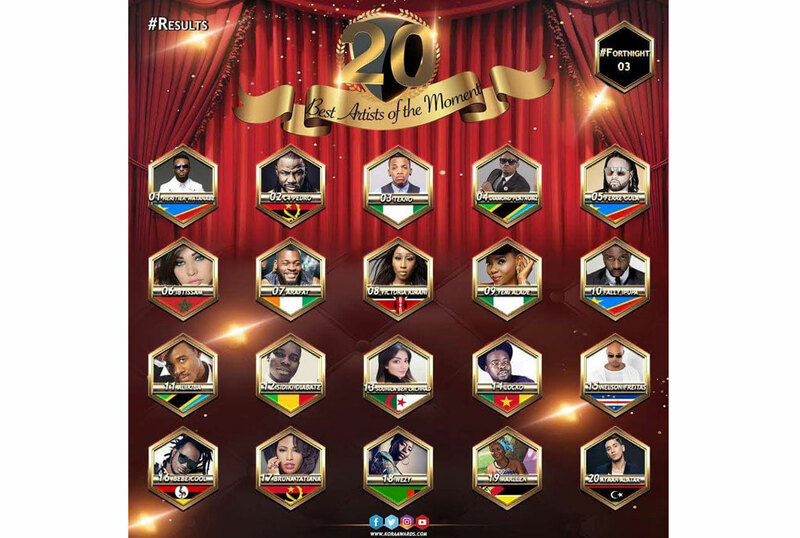 Other prominent artistes on the list include Yemi Alade, Fally Ipupa and Tekno to mention a few. 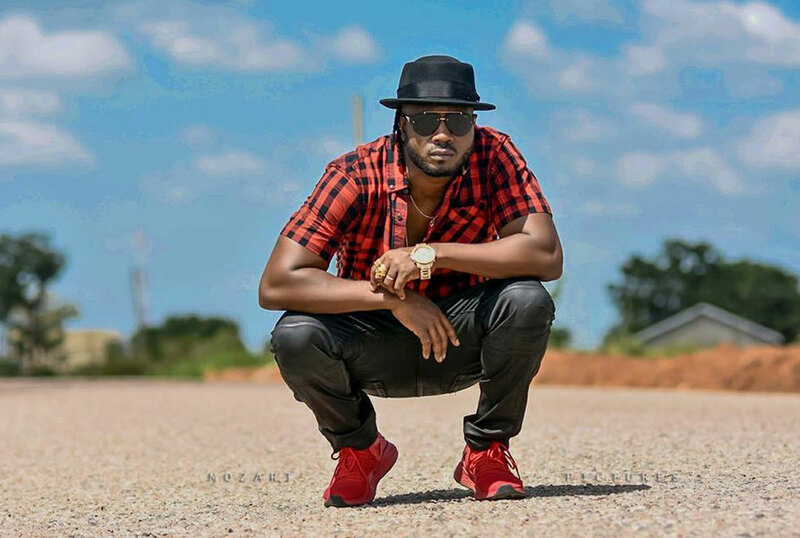 Bebe Cool, whose Want it song is steadily climbing charts in Africa has positioned himself among the most focused musicians in East Africa with songs such as One more touch, Mbozi Zamalwa, and katono among others.